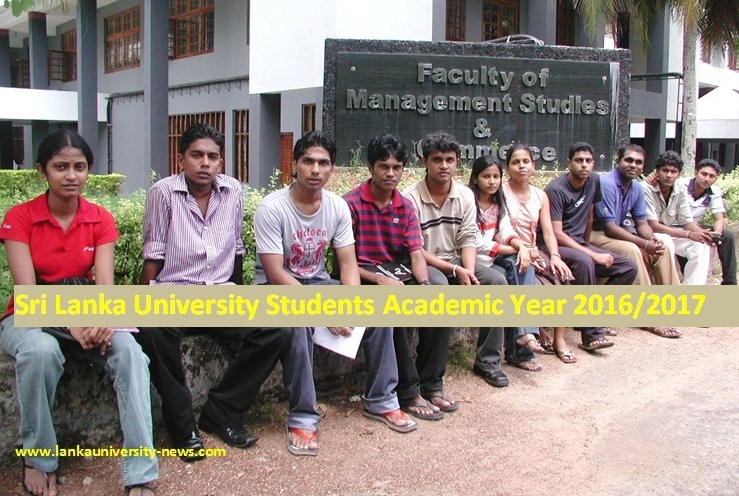 The decision was taken to ban conducting tuition classes on Full Moon Poya Days and Sundays in Kegalle and Ratnapura districts to direct the future generation to create a spiritual society. It is not to inconvenience a selected group, said Sabaragamuwa Chief Minister Mahipala Herath. He said so addressing a meeting of the heads of Dhamma Schools in the Ratnapura district at the Sabaragamu Provincial auditorium recently. He said the Sabaragamuwa Provincial Council unanimously passed this motion and gazetted as a Provincial Law. 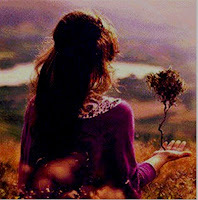 It still remains unchanged. 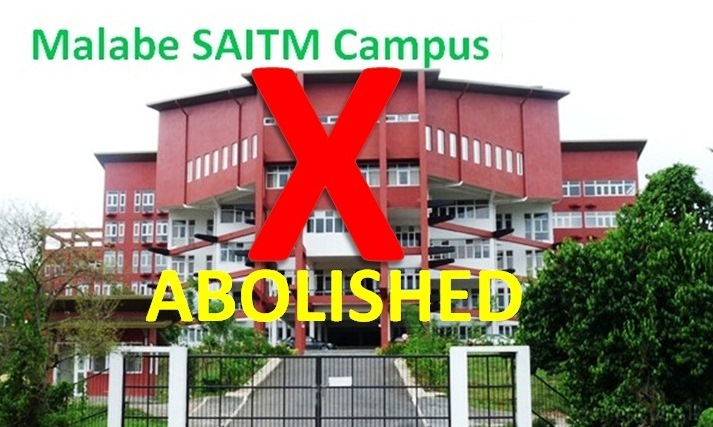 He added that the Provincial Council reached this decision as Principals of around 630 Dhamma Schools in the Ratnapura district made a request to ban tuition classes on Sundays and Poya days. ඉරිදා පෞද්ගලික පන්ති පැවැත්වීම නීති ගෙනවිත් එය නතර කලහොත් ආණ්ඩුව පෙරළා දමන බව ප්‍රකට පෞද්ගලික උපකාරක පන්තු ගුරුවරයකු වන උපුල් සාන්ත සන්නස්ගල මහතා ප්‍රකාශ කරයි. 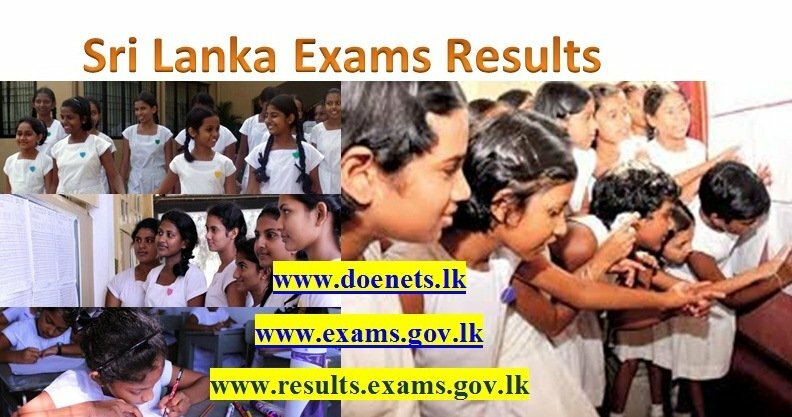 මවුබිම පුවත්පත සමග සම්මුඛ සාකච්චාවකට එක්වෙමින් ඔහු මේ බව ප්‍රකාශ කර තිබේ. 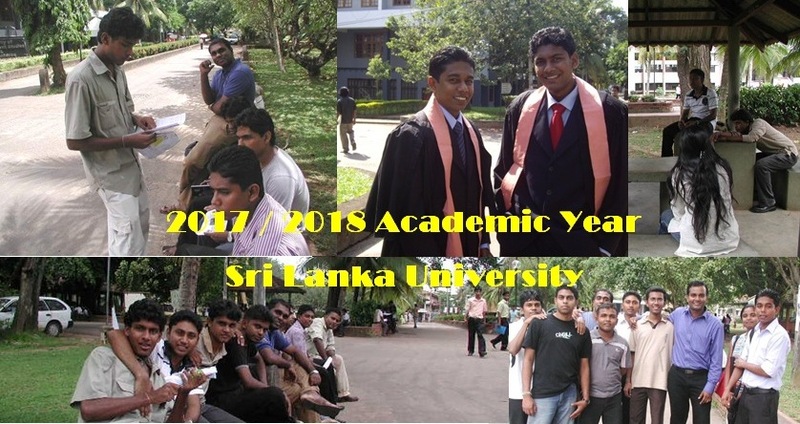 එසේ වුවහොත් දෙමව්පියන් තම දරුවන් දහම් පාසලට යැවීම කෙසේ වෙතත් පන්සලට දෙන දානයදම් නවතා දමනු ඇතැයි ඔහු ප්‍රකාශ කරයි. රටේ අපචාර හා දුරාචාර වැඩිපුර සිදුවන්නේ පෞද්ගලික පන්ති තුල නොව ආගමික ස්ථානවලදී බව පවසන සන්නස්ගල මහතා පෞද්ගලික පන්ති නැවැත්වීම වෙනුවට හැකිනම් ඒවා නවත්වන ලෙඩ අභියෝග කරයි. එහිදී අදහස් පලකරන ඔහු “ඇතැමෙක් විශ්වාස කරන්න පුළුවන් දහම් පාසල් ගියහම දරුවෙක් හදාගන්න පුළුවන්. 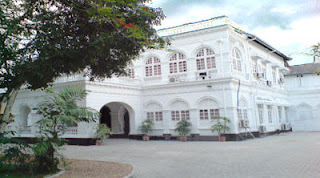 ඒ දරුවාගේ අනාගතය යහපත් කරගන්න පුළුවන්. දරුවාගේ ජීවිතයෙ සාරධර්ම ටික ගොඩනඟාගන්න පුළුවන් කියලා.ඇතැම් කෙනෙක් හිතන්න පුළුවන් දරුවා දහම් පාසල් ගියහම විනාශ වෙනවා කියලා. 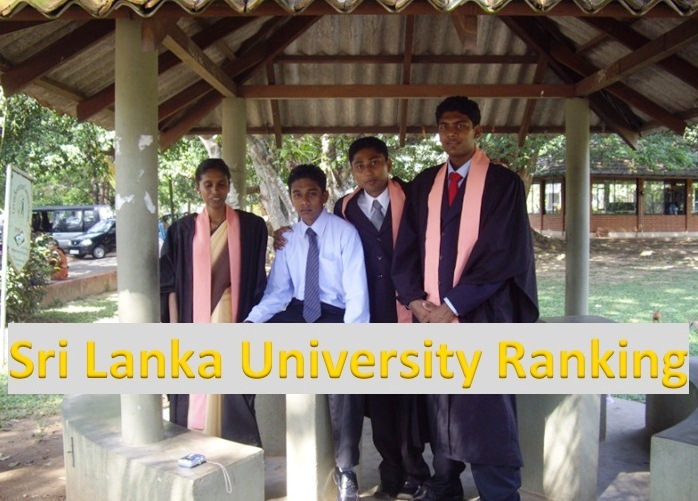 මම උදාහරණයක් කියන්නම්. 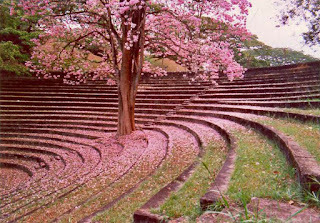 ලංකාවේ සමහර ආගමික ස්ථාන තියෙනවා. 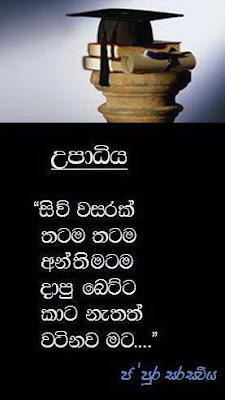 පාතාල මධ්‍යස්ථාන. ඒ වගේ දහම් පාසලකට යැව්වොත් එල්.ටී.ටී.ඊ. 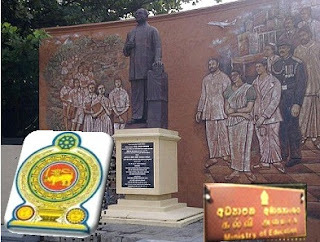 ත්‍රස්තවාදියෙක් වගේ දරුවෙක් හදාගන්න පුළුවන්. ලංකාවේ ළමා අපචාර, ළමා දූෂණ වැඩිපුරම සිද්ධ වෙලා තියෙන්නේ ටියුෂන් පන්තිවලද ඉස්කෝලවලද මේ දෙකේම නෙවෙයි.පූජනීය ස්ථානවල. 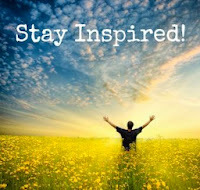 ඒක නිසා ටියුෂන් පන්තියට, පාසලට, පොලිසියට, හමුදා කඳවුරට වැඩිය නරක තැනක් විදියට පූජනීය ස්ථාන හඳුන්වන්න පුළුවන් ඉඩකඩක් වර්තමානයේ අපේ රටේ නිර්මාණය වෙලා තියෙනවා. මේ හදන්නේ මේ රට ආසියාවේ අධ්‍යාපන කේන්ද්‍රස්ථානය කරන්න නෙවෙයි ආසියාවේ ආගමික ගුබ්බෑයම කරන්න. 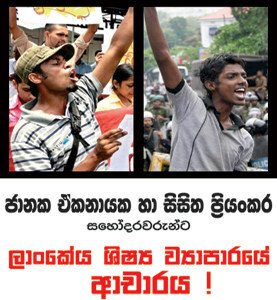 “ යනුවෙන් අදහස් පළ කර තිබේ. උපුල් සාන්ත සන්නස්ගල මහතා පසුගිය වාරයේ එක්සත් ජාතික පක්ෂයේ සබරගමුව පළාත් මහ ඇමතිධූරයට තරඟ කරන බව පවසා පසුව එයින් ඉවත්ව පසුබැස ගියේය.එසේම මෙරට තුල මහත් ආන්දෝලනයට ලක් වූ ‘තනි තටුවෙන් පියාඹන්න’ සිනමාපටය නිෂ්පාදනය කලේද සන්නස්ගල මහතාය. 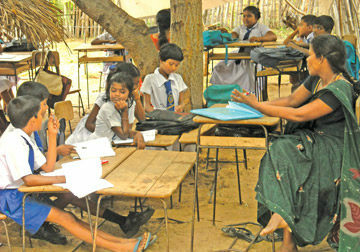 Private tuition classes should be banned not only in Kegalle and Ratnapura districts but whole of Sri Lanka. 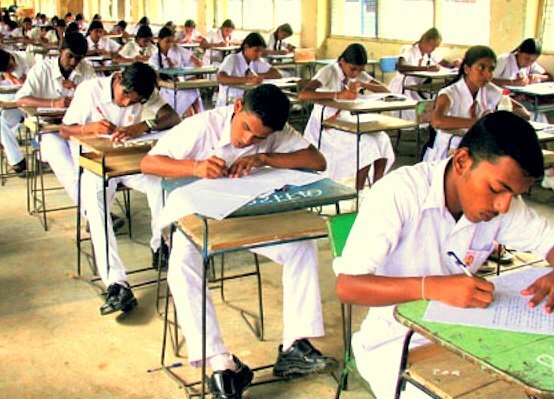 In popular National schools in Colombo the teachers do not teach during school hours but expect the students to pay and come for their private tuition classes after school and during the weekends. 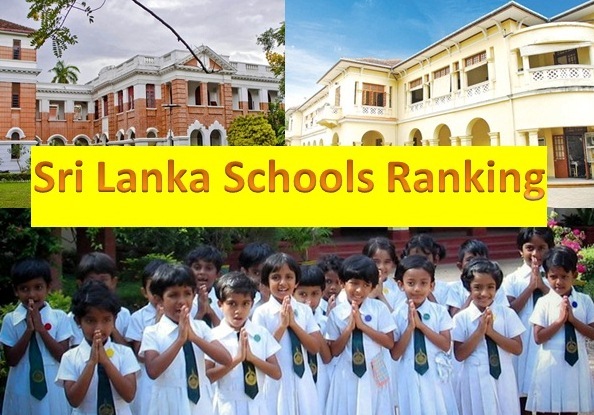 Therefore the ministry of education must appoint inspectors to check the amount of work done in especially A/L classes in Colombo district and reprimand the teachers who just talk shop during school hours with the students instead of covering the syllabus properly. 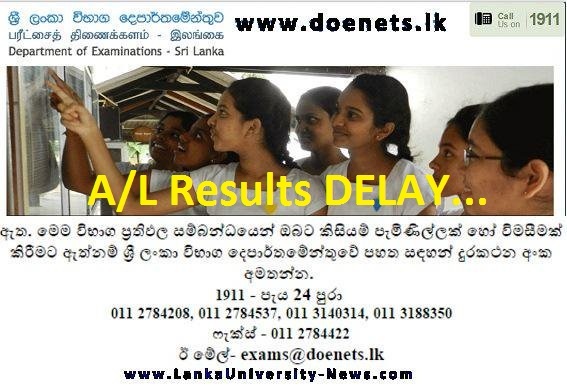 There are students from outstation who come in the Friday night train to Colombo and follow the same tuition classes Colombo district students follow and go back to their villages Monday early morning and then sit for local A/Ls from their villages.Then they get university admission because the cut off marks of other districts are lower than Colombo whereas students who followed same tuition classes from Colombo cannot enter the best local universities although their z-scores are higher because Colombo District cut off marks are the highest.